Home /Cosmo Music. The Musical Instrument Superstore! 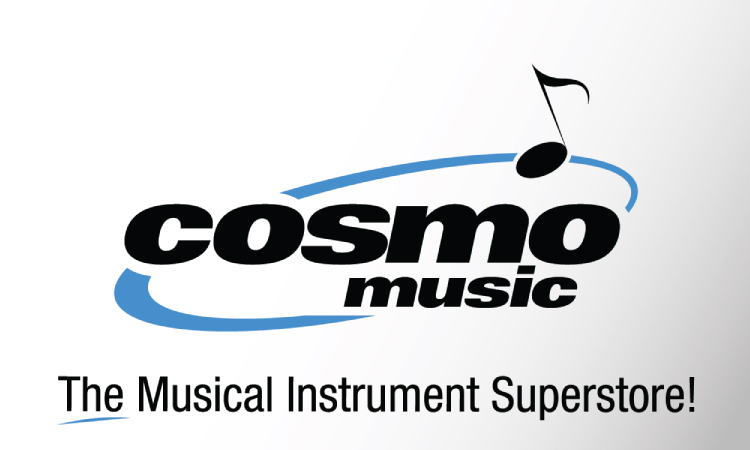 Cosmo Music has been in business for over 50 years, supporting the passion of making music. No other place in Canada provides such a large variety of services all under one roof; purchase, rent, repair, teaching, events, and production. A single purpose-built destination store, it is the largest musical instrument store in North America with a team of over 200 employees including 23 repair technicians and 80+ highly qualified teachers.